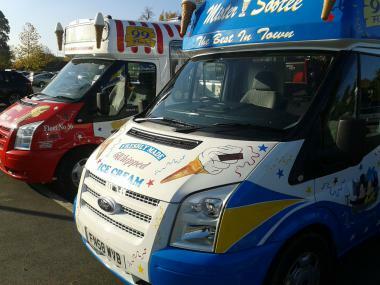 Mister Creamy Ice Cream Van Hire covers London and the South East. 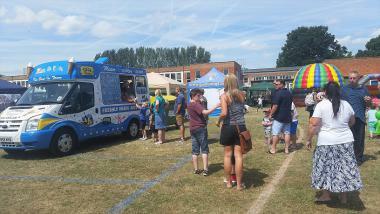 All outdoor events catered for such as Festivals, Fun Days, Fetes, Shows and Summer Fairs. 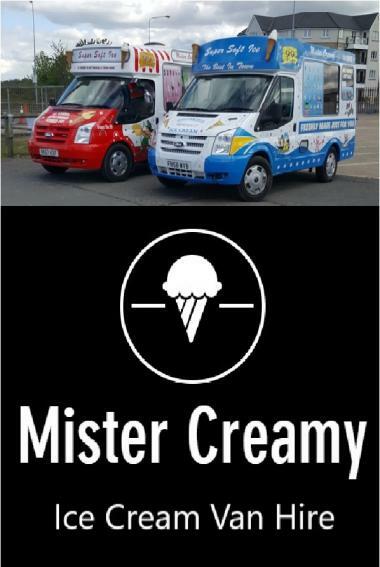 We at Mister Creamy are passionate about the refreshments and services we provide; and we always strive to provide that extra special experience at all events we attend. All operators have up to date hygiene certificates and are fully insured. 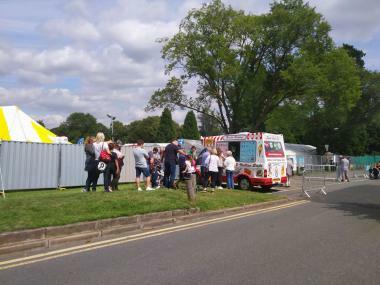 Mister Creamy have been certified with a hygiene rating of 5 points by the local authority.